Lot dimensions are appprox. 54 across front road, 107 across side road south side,then 97 across north side, and 95 across back. one of the LARGEST lots in Carillon. Steps from the Worlds most beautiful snowy white beaches. Maximum footprint of 2 story home 2227 plus 500 per floor on guest house. 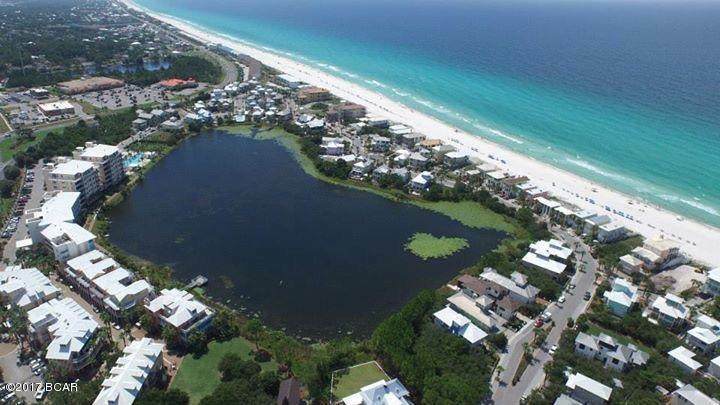 Perfect lot with forever GULF VIEWS! Better than beachfront. 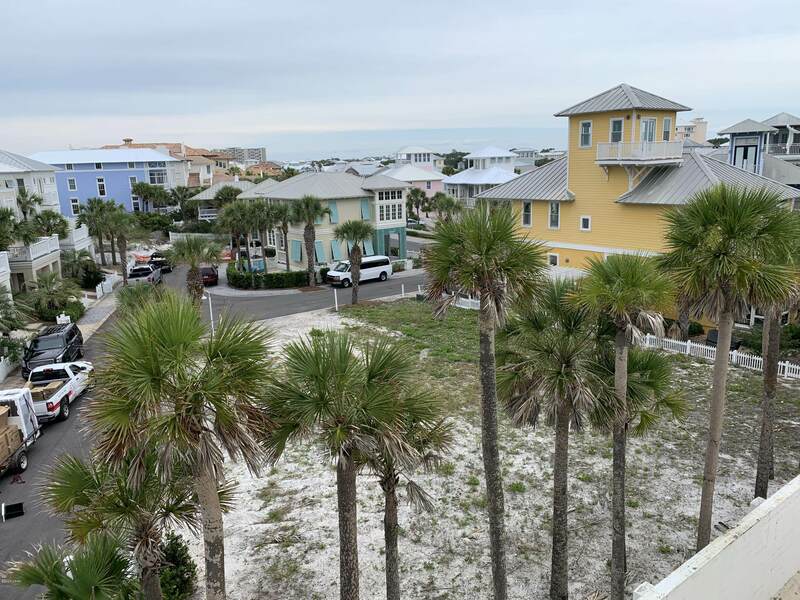 Less taxes, less insurance than beachfront, with the VIEW you are looking for. You can build a 3 story guest home to go with your home. 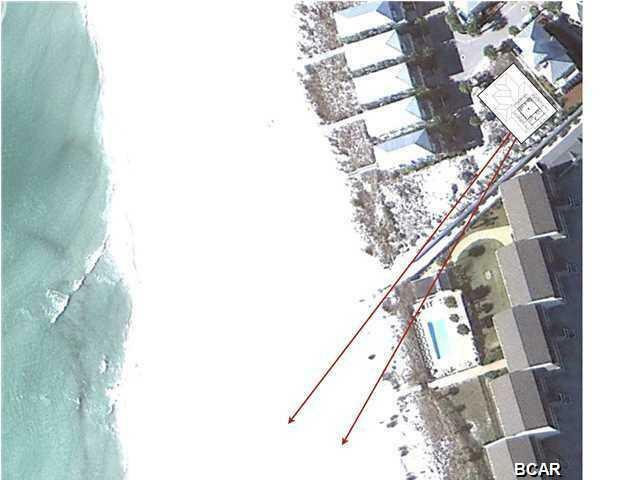 This is a gated beachfront community (with roving security) that has 8 BEACH WAKOVERS for your convenience. 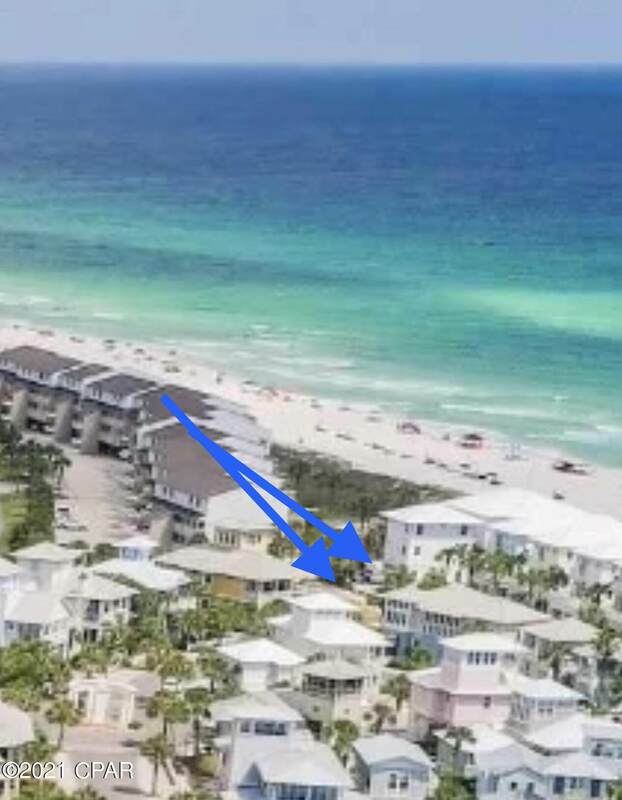 There are 3 pools (1 is beachfront, 1 lakefront and 1 children area).15 minutes from Pier Park, 20 minutes from New International Airport. This is a Charming Small Village with shopping,private beaches playground, tennis and 3 pools. One pool is gulf front, 1 lakeside and 1 in children's area. One is heated in the cooler months. Tennis and play ground. A relaxed atmosphere without the hustle bustle of main roads going through. Golf cart and bicycle community. This lot is one of the largest lots in Carillon. Room to build as large or small house as size permits. Listing provided courtesy of Whatley & Darty Re & Development. Listing information © 2019 Central Panhandle Association of Realtors MLS.